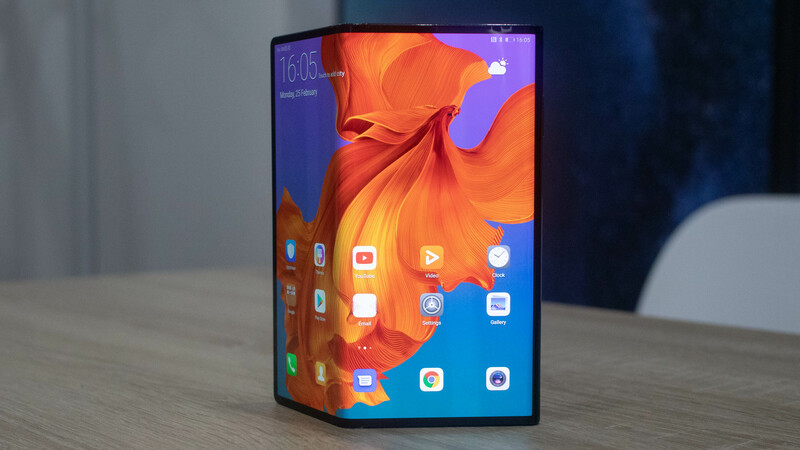 Although it was beaten to the punch by the Samsung Fold (and the Royole FlexPai if you’re feeling charitable), Huawei threw down a major gauntlet earlier this when it unveiled its Mate X foldable handset, delivering what is arguably the most appealing folding smartphone design to date. However, Yu believes that the cost will reduce significantly over time. “I think in two years foldable phones will have a similar price to current flagship phones,” said Yu.